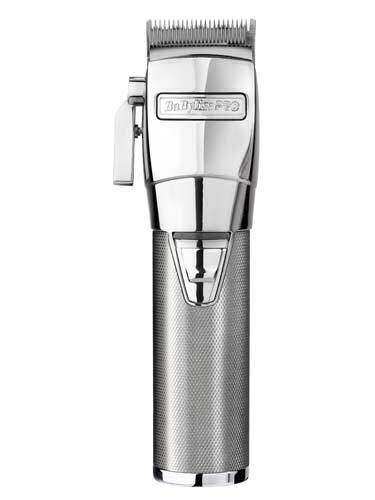 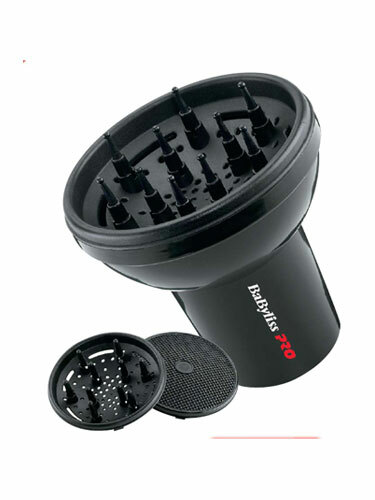 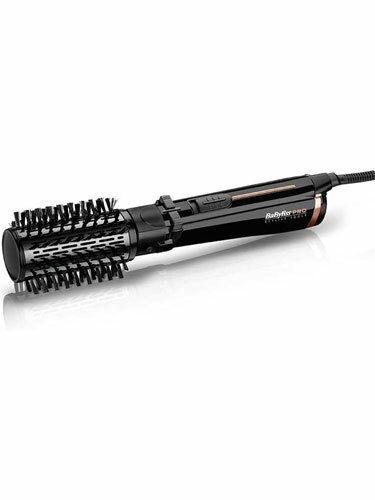 BaByliss Pro electrical products are the best choice for professionals and are designed to help you achieve a salon finish at home. 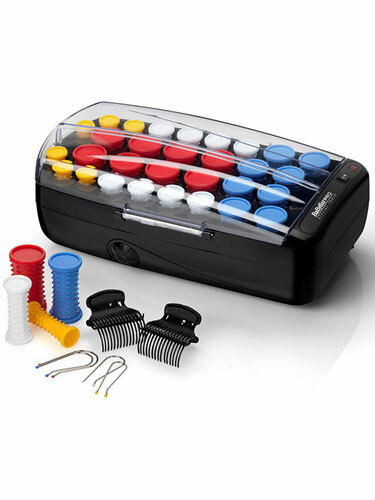 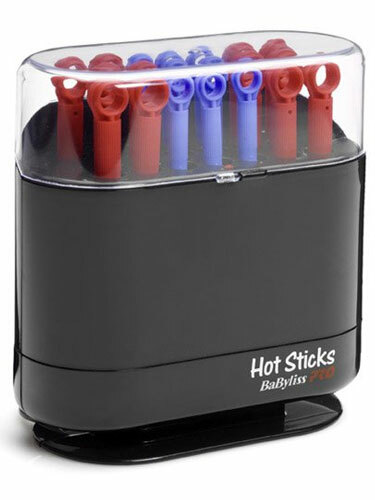 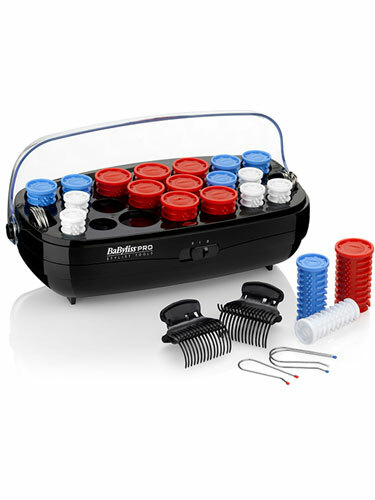 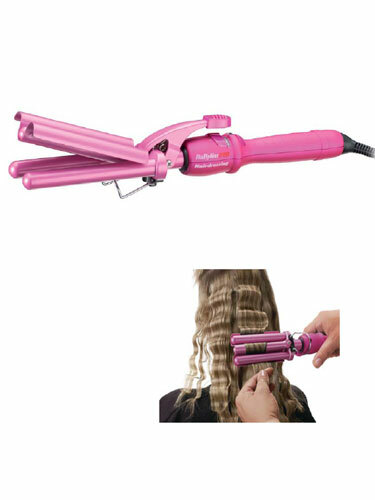 All Babyliss hair appliances use the latest technology and are thoroughly tested to give you great results time after time. 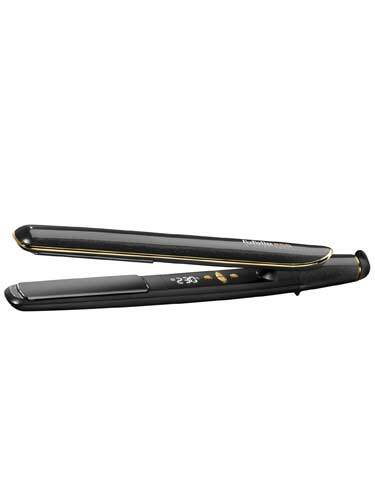 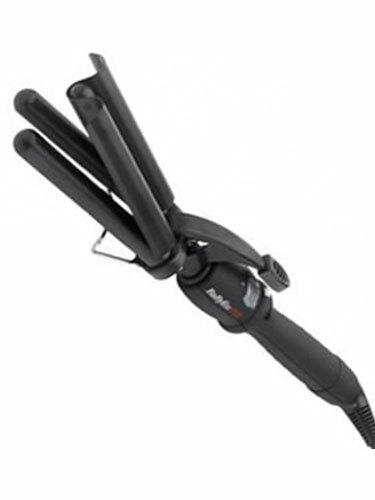 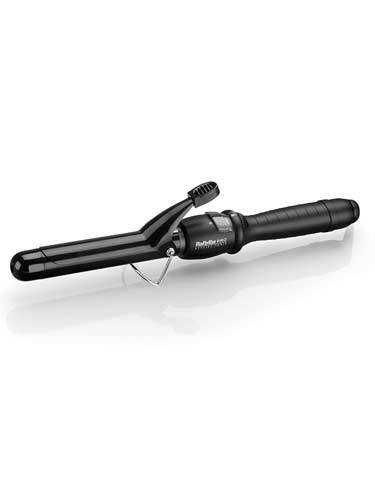 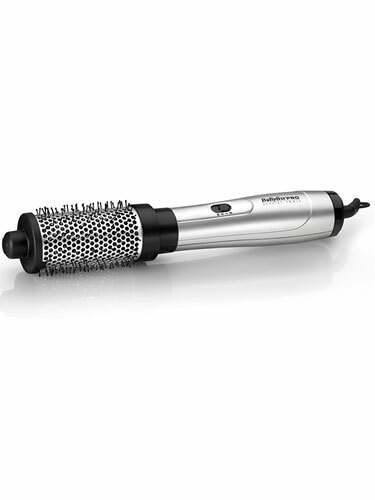 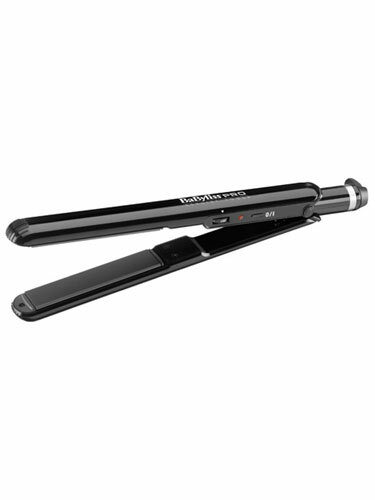 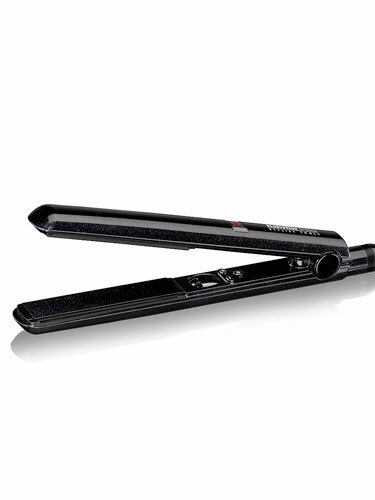 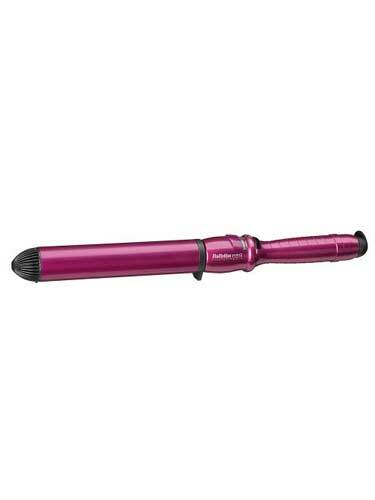 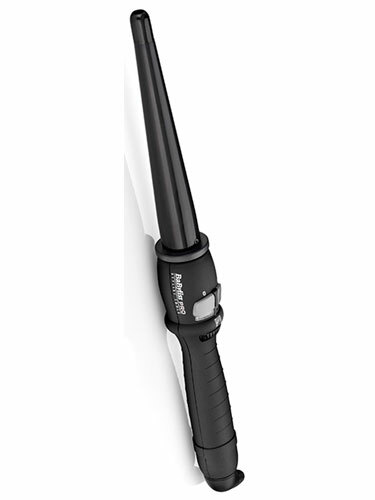 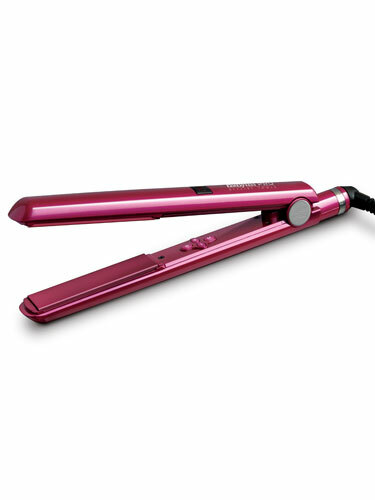 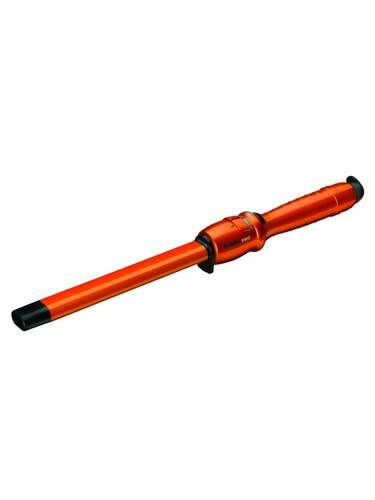 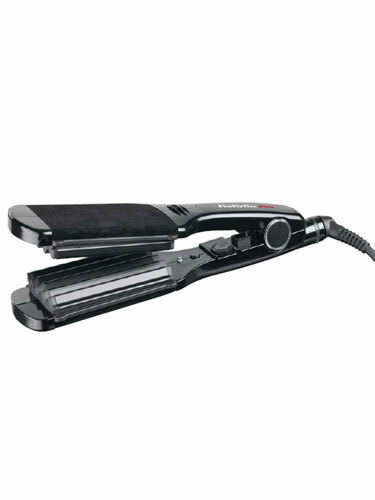 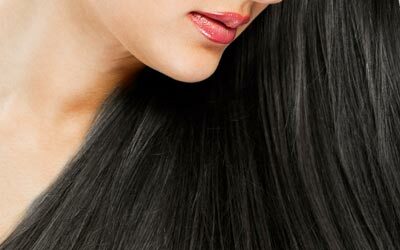 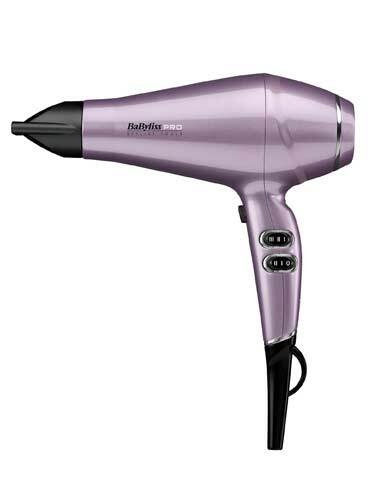 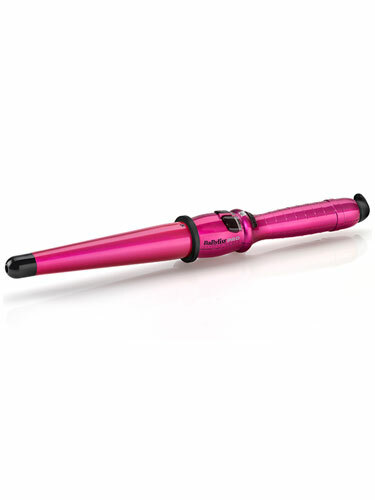 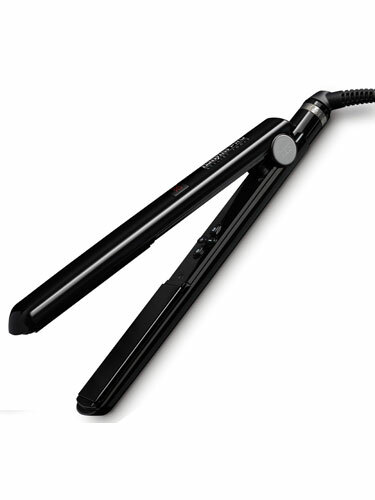 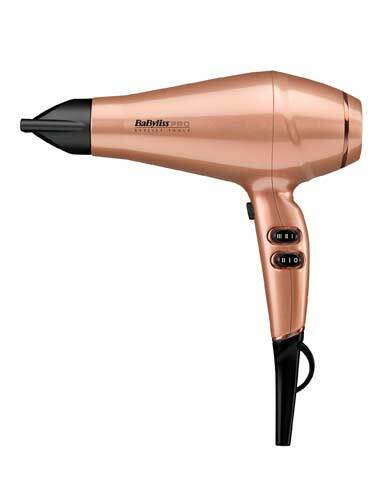 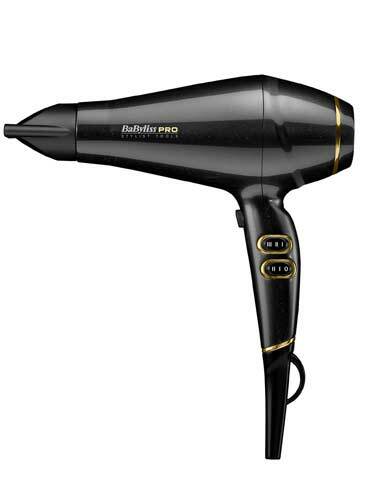 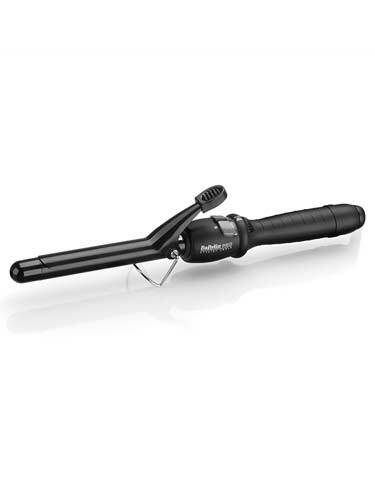 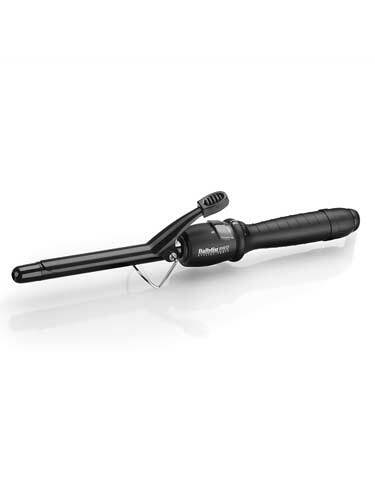 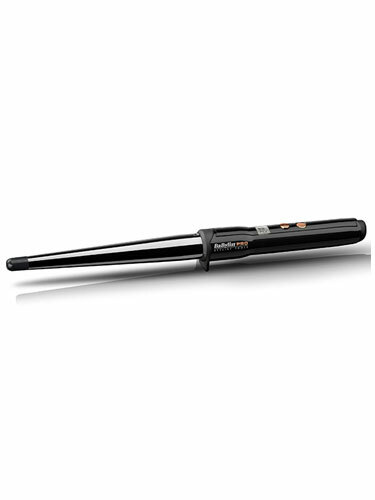 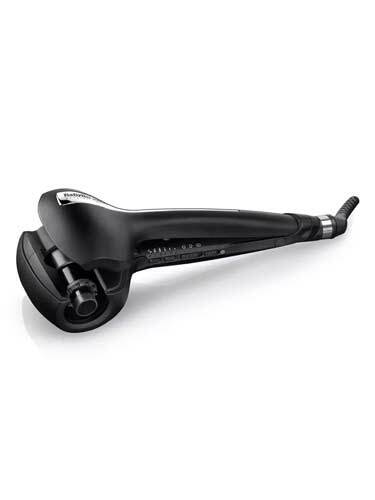 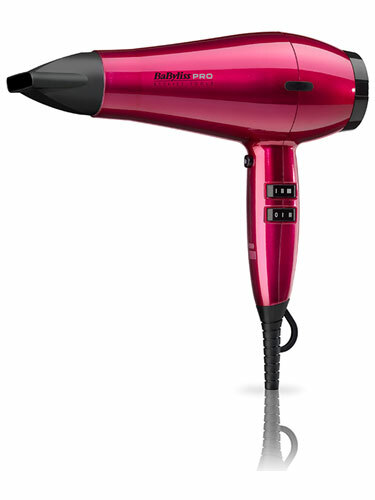 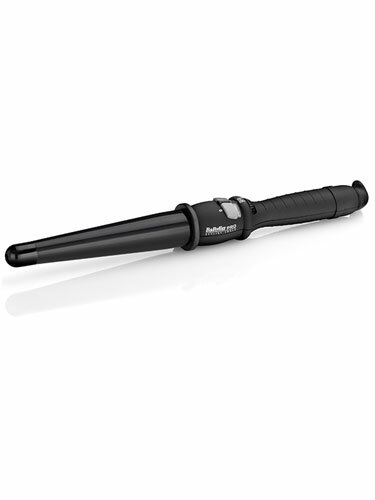 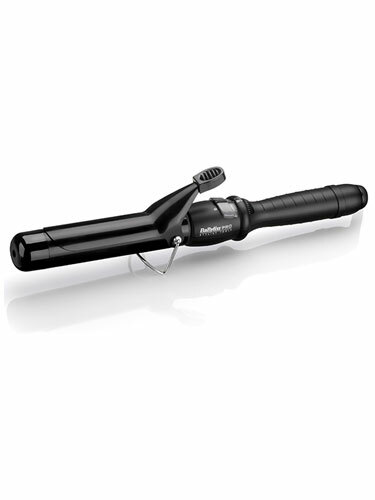 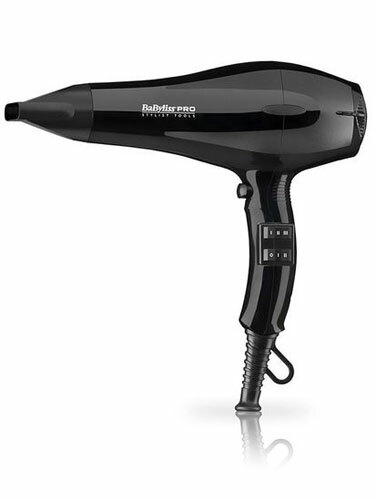 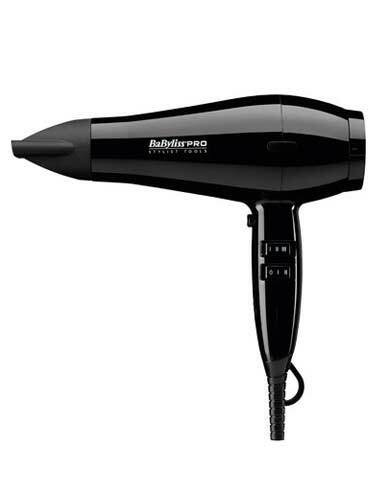 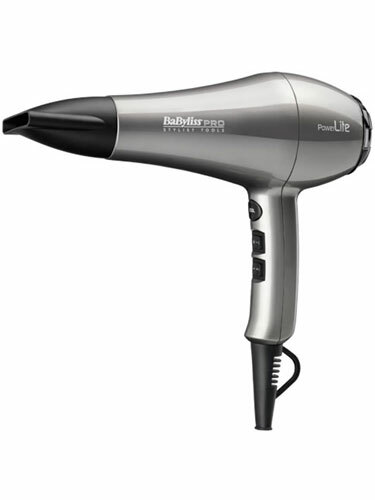 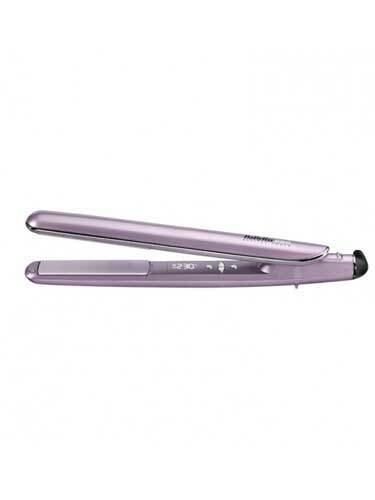 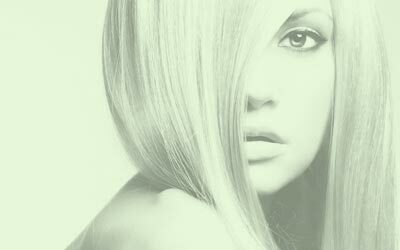 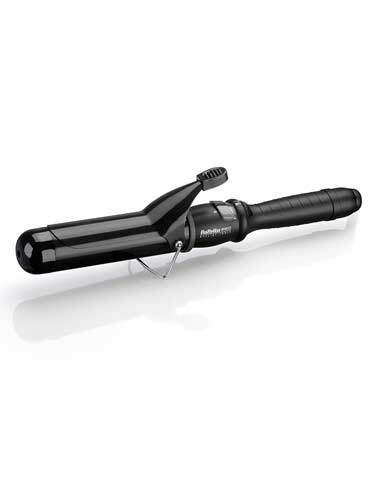 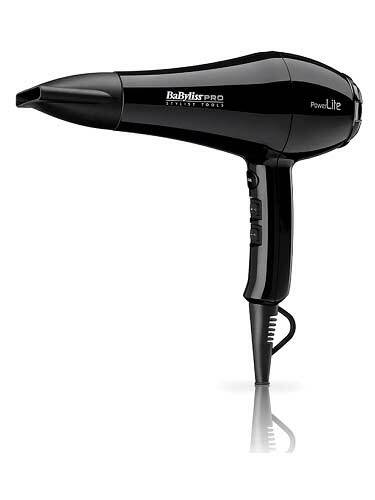 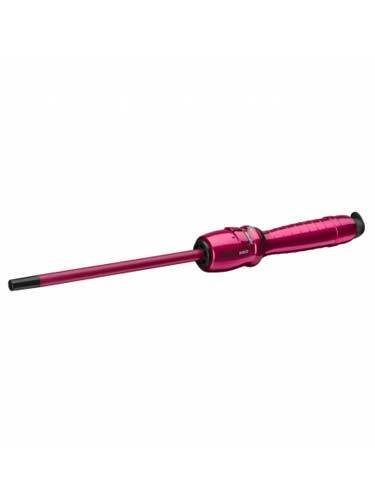 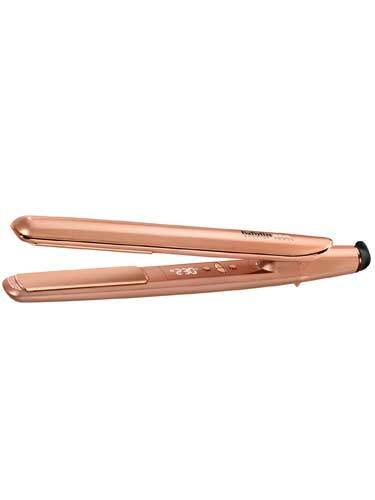 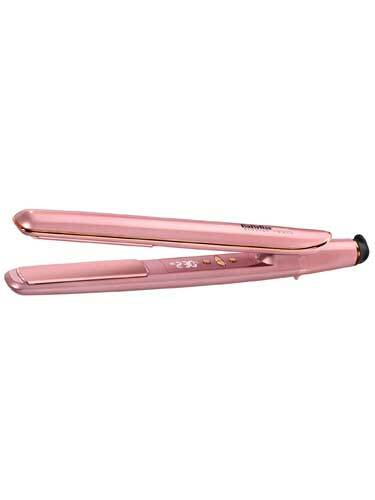 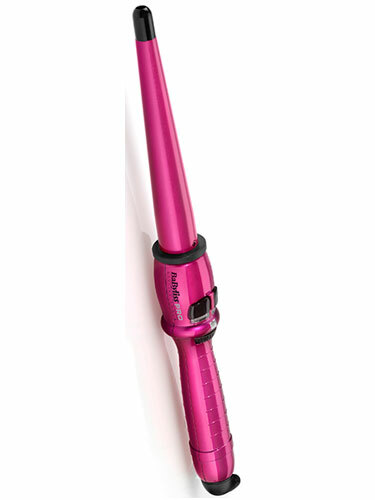 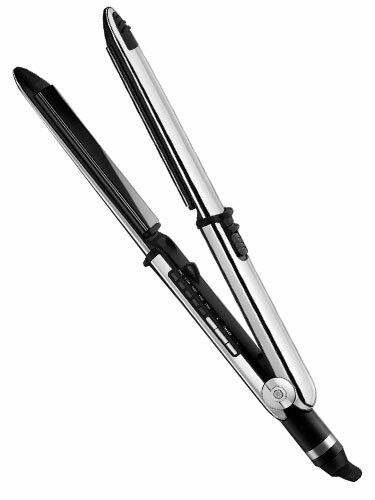 You can find a great range of Babyliss straighteners, Babyliss curling wand, Babyliss hair dryer and Babyliss heated rollers.